Hey Educators! Mark your October calendars with these engaging teaching resources and timely topics that are full of fun animations and captivating captions. As always, follow us on Facebook, Twitter, Instagram and Pinterest for updates on daily Free Topics and other teaching inspiration. Have a great month! 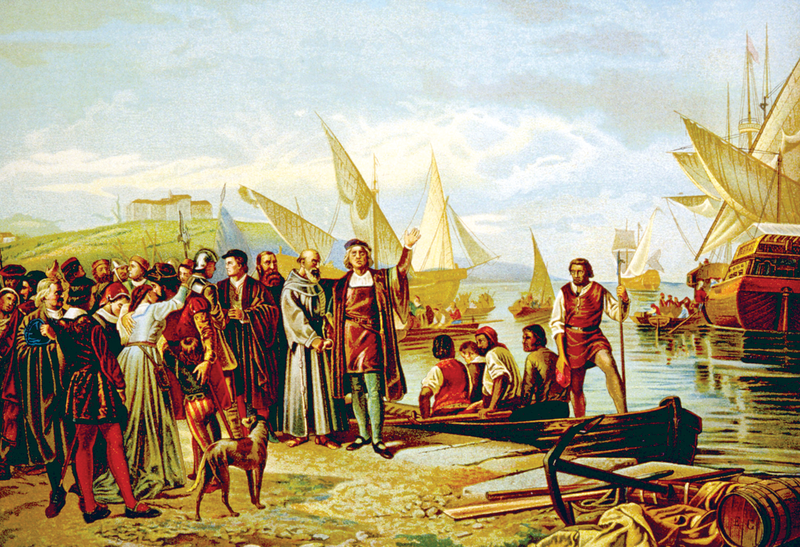 Columbus Day marks the anniversary of the day that Italian explorer Christopher Columbus landed in the Americas. Use the following resources as jumping-off points to introduce students to what life was like during this period. 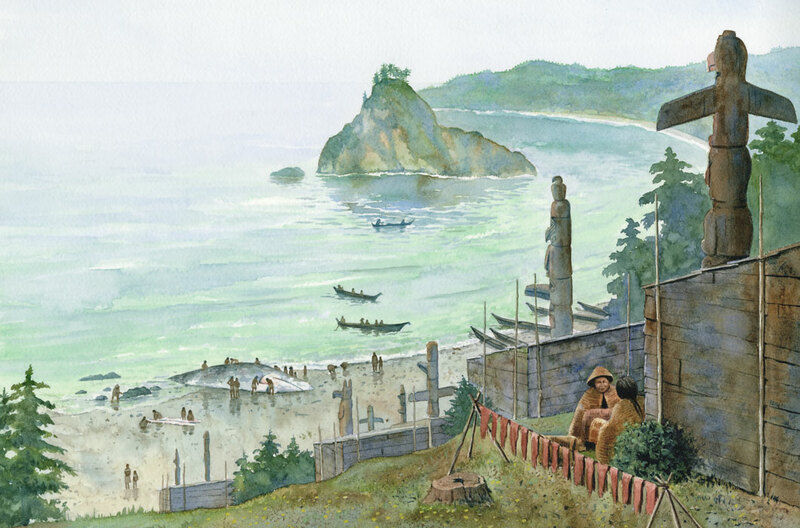 In an effort to honor the original inhabitants of North America, some parts of the United States choose to celebrate Indigenous Peoples’ Day or Native Americans’ Day instead of Columbus Day. Looking for resources to give kids both perspectives? Complete your lessons with the following resources. 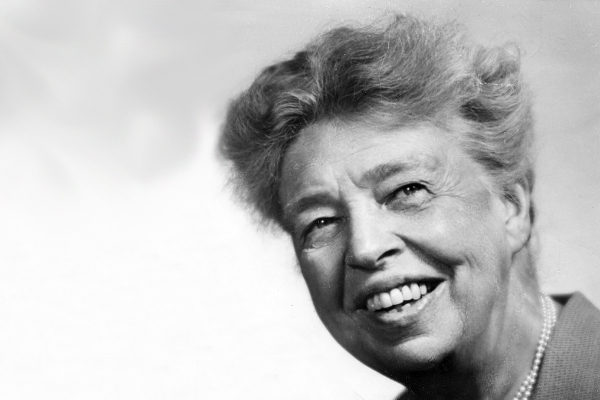 Eleanor Roosevelt was the First Lady of the United States from 1933 to 1945. 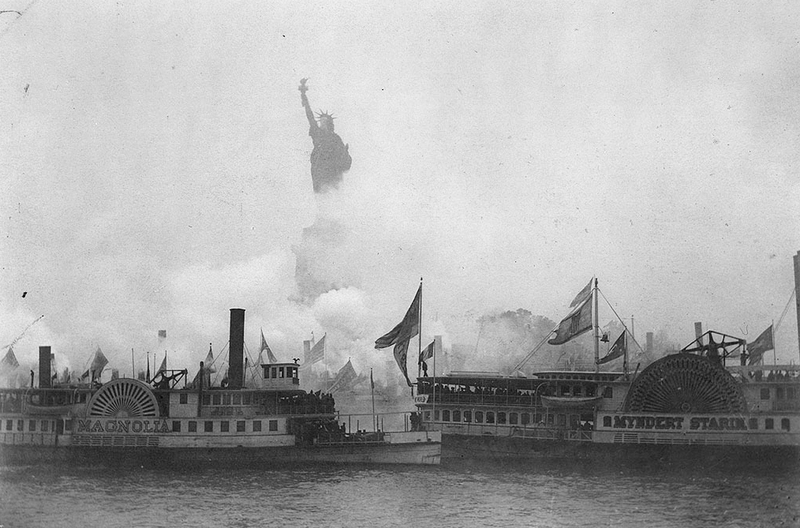 After World War II, she was one of the first Americans to work with the United Nations. In 1946, she became the leader of the U.N.’s Human Rights Commission. She helped write the document that defined the rights all people should have. On this day in 1781, the American Revolution was finally over when British General Cornwallis surrendered at Yorktown. Ill-clothed, poorly fed, barely trained, and often unpaid, the American soldiers had been up against the finest fighting force in Europe—and triumphed. In his search for the right filament for an electric lamp, Thomas Edison used his standard method: trial and error. On October 22, 1879, Edison and his assistants took turns watching in teams as a bulb with the carbonized thread burned for about 13½ hours. The team had succeeded! 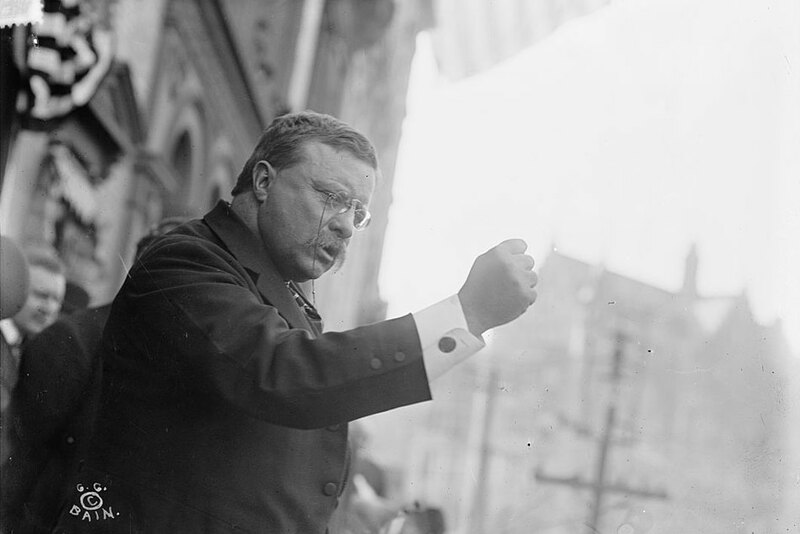 Teddy Roosevelt was a man of contradictions: He glorified war, yet he was the first president to win the Nobel Peace Prize. He loved hunting, but he was also an avid conservationist who doubled the number of national parks. October 31: Happy Halloween – Save 40% on Print! Save 40% this month, with five of our favorite Halloween Print Titles. Purchase our Spooky Special Pack which includes Kids Discover Insects, Blood, Bones, Spiders and Mummies for just $14.99. Each issue is 20-pages long, and is advertising-free.